This is where I work. 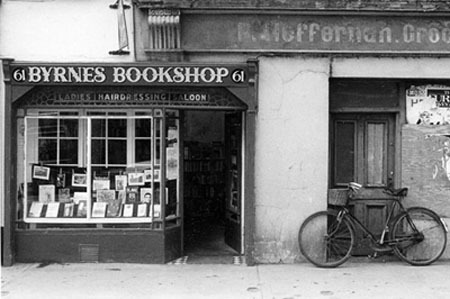 Charlie Byrne’s Bookshop, located in the heart of Galway City, stocks over 50,000 used, new and remaindered titles on subjects ranging from popular fiction to Irish interest to art and archaeology. We also stock recently published titles by local authors, by Irish novelists and poets, and on local and national history. We also sell books online, via amazon and abebooks, and many of the books I review are from the shop. Click on the link below for further information!